If you want to become a well-rounded soccer star, you need the best training possible. 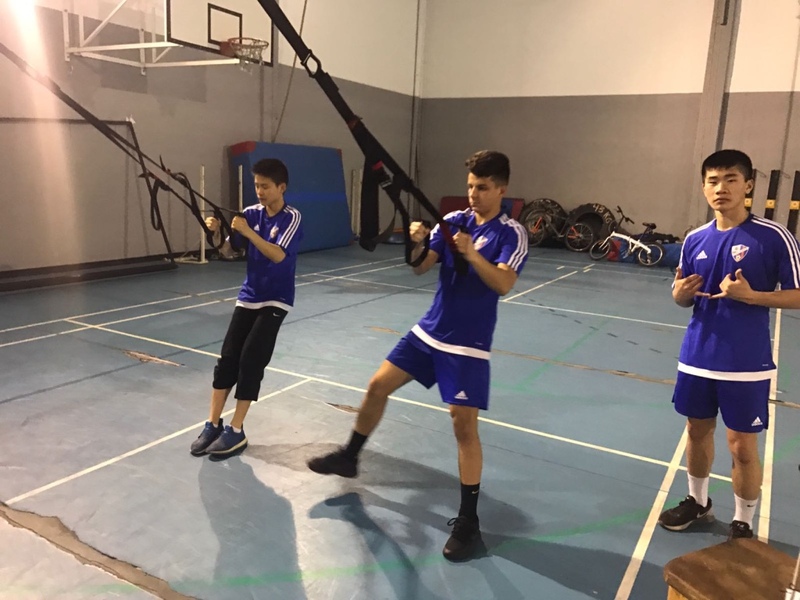 That's why Cantera Futbol offers soccer training for promising young athletes in our camps, clinics and team trainings. These training options are available to anyone from the ages of 5 to 18. Our La Liga Summer Camp is run by coaches with years of experience working at the professional academy level in Spain. In the past, we have had coaches from Atletico Madrid, Getafe CF, EF SD Huesca and Villarreal CF. We also host eight-week clinics every season for players seeking to learn and practice more. Our clinics are run and taught by coaches with experience at the professional and college levels both internationally and domestically. These training opportunities will definitely help with learning new skills and techniques, needed to succeed on the field. 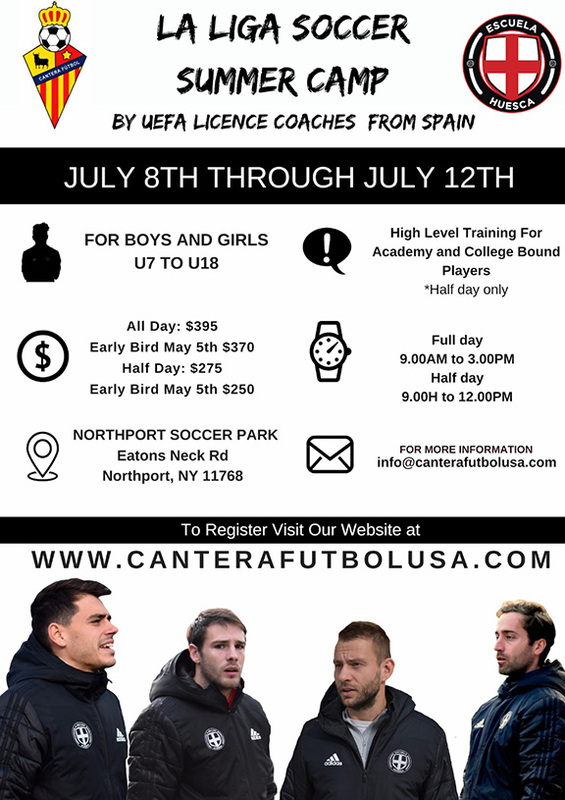 Cantera Futbol USA has affiliated with EF SD Huesca, a soccer academy located in the Aragon region of Spain. EF SD Huesca’s parent company, Internacional Players and Coaches, are devoted to offering our players a unique pathway for their soccer education. 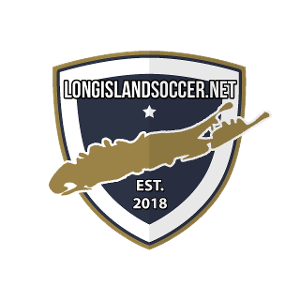 All Players have the opportunity to attend our La Liga Camp hosted by the Northport Soccer Club, which is coached by Professional La Liga and UEFA Licensed Coaches. IPC has coaches from EF SD Huesca, CF Getafe, Villarreal CF, Sevilla CF and Atletico Madrid, who not only work the camp but also identify talent for their respective academies. 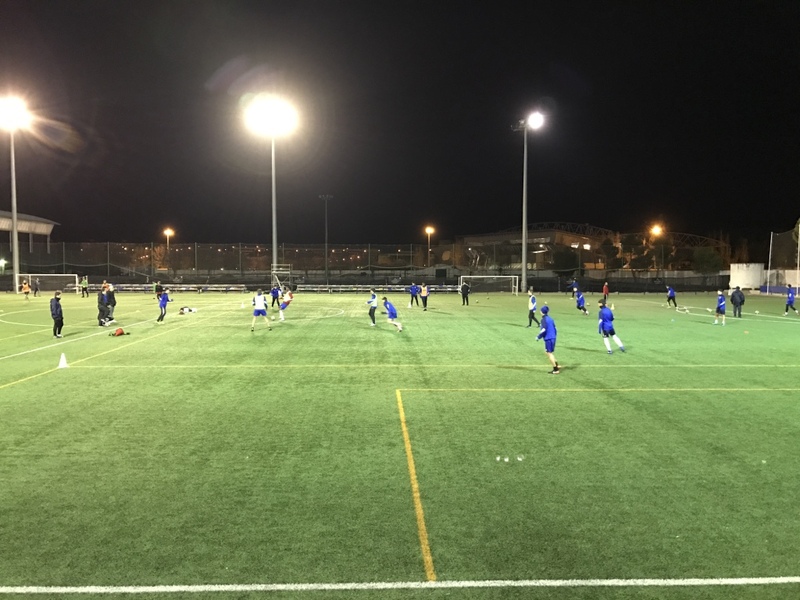 Since 2016, we have sent players to train at EF SD Huesca, with players from NY, Ohio and Maryland. Over the years, several Cantera players joined the academy full time and later gratudated to the professional and semi-professional levels. IPC also can organize tours, team tournaments or training programs in Spain for our club and its members. 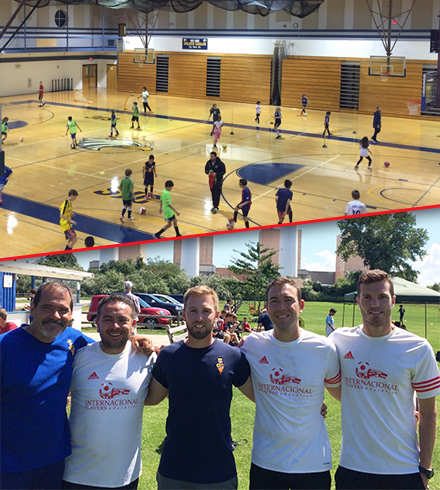 Cantera continues to build this relationship to also offer coaching education opportunities. We will work in partnership with IPC to create different opportunities for our players, teams and coaches in one of the top soccer environments in the world. 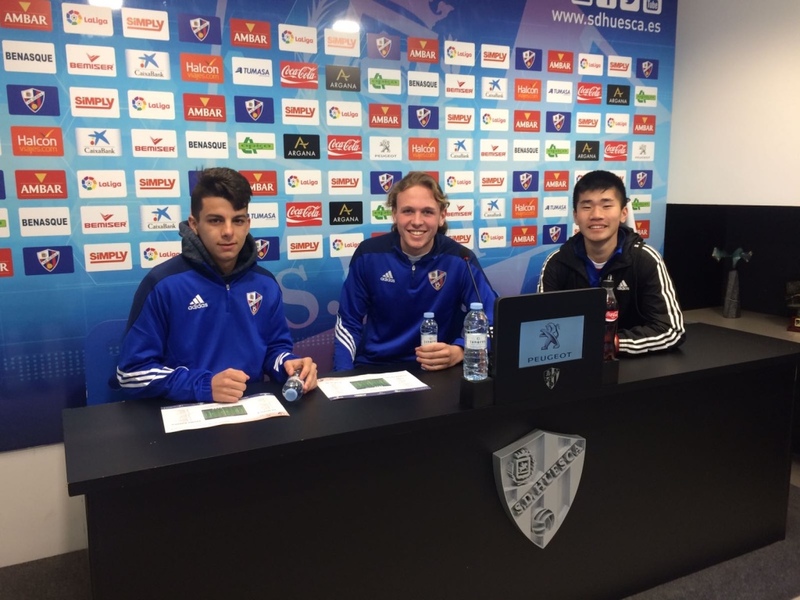 Over the years, EF SD Huesca has produced many top players that continued their playing career professionally or at a University, while pursuing an education. The list of talented players achieved great success on and off the field, both as players and eventually coaches. 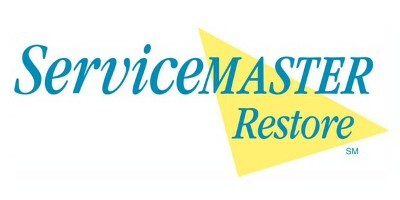 Watch their latest video to re-live their experience!!! WE ARE VERY PROUD OF OUR ALUMNI AND THE UPCOMING CANTERA PLAYERS WHO HAVE THE TALENT AND ABILITY TO CONTINUE THEIR JOURNEY AS A COLLEGE ATHLETE. A SPECIAL THANKS TO ALL THE PARENTS AND COACHES FOR THEIR CONTINUED SUPPORT AND ASSISTANCE IN MAKING THEIR DREAMS COME TRUE.